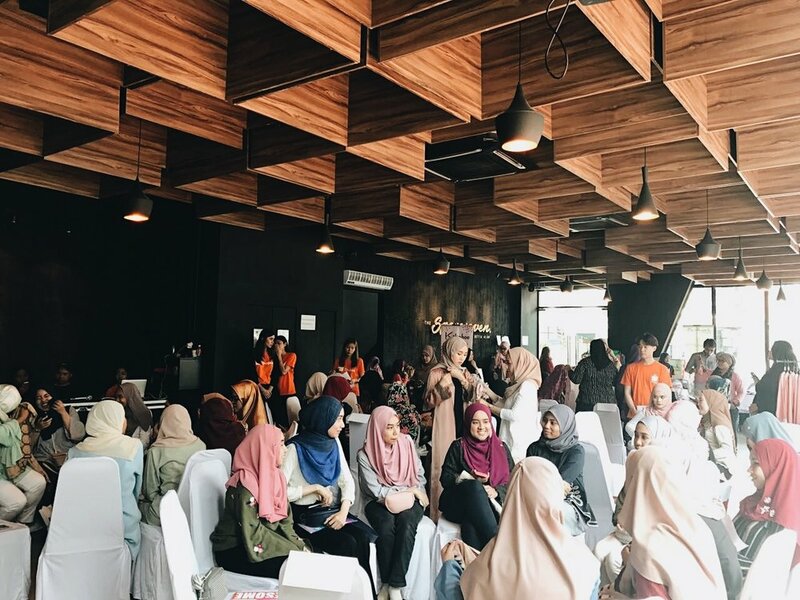 Our space can cater for various type of events from birthday party, product launching, exhibition, wedding, workshop to solemnization. Here in Spaceseven, we are giving our client utmost freedom and support to achieve their dream event. Below are some of our client's captured moment at our space event.